I started my career with the Sheriff’s Department in 2005 and was assigned to work at the Main Jail in the Correctional Services Division. While waiting for my chance to rotate to Field Services and work patrol, I used my time in the jail to finish my Bachelor’s degree. In addition, I completed several additional training courses to further my skills as a Deputy Sheriff. In 2013, after 8 years in the jail I was transferred to Field Services and was assigned to work North Area Patrol. 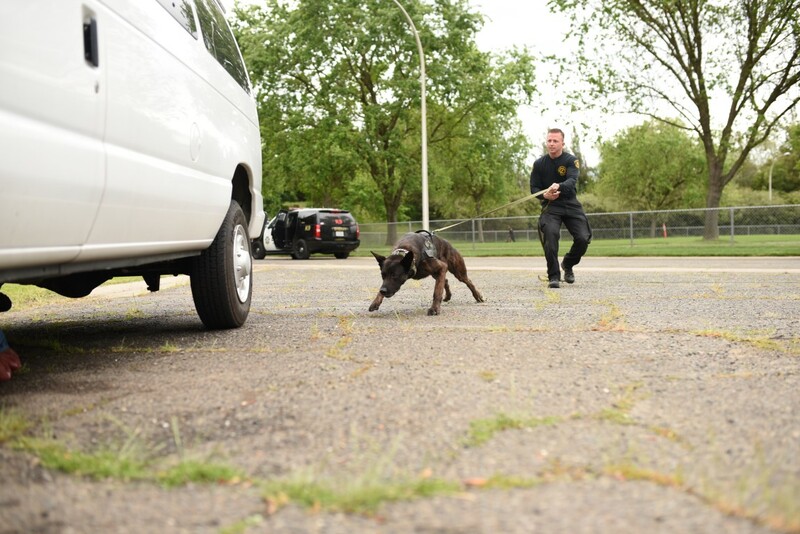 After finishing my patrol training I began attending the weekly K9 training sessions in order to learn about the Sheriff’s K9 teams. I wanted to learn how each team worked, what their strengths and weakness were and how I could better serve them while working patrol. I spent the better part of a year attending the weekly training and soaking up the knowledge that was passed on from each of the K9 teams. In the summer of 2015 I was able to apply for an opening in the unit and in December I was selected as the replacement for the outgoing K9-6 handler. Deputy Kirby was leaving the unit for a detective assignment and I would be the new handler for K9 Rex. Shortly after I completed training with K9 Rex he was medically retired due to an injury and was allowed to enjoy his free time as a personal pet with Deputy Kirby. 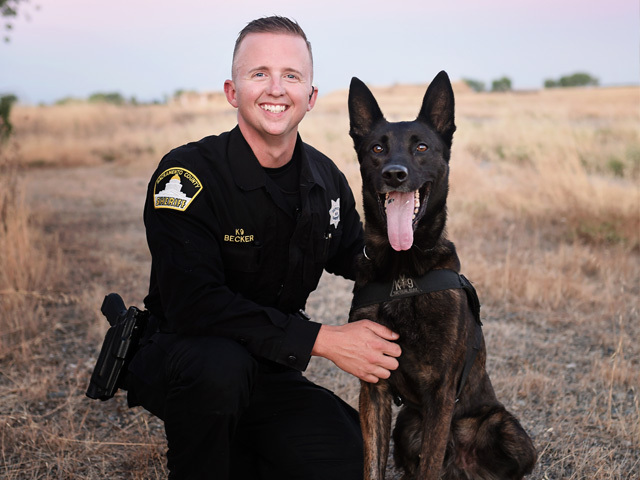 After a brief period without a canine partner, I was fortunate to be paired with K9 Ranger after his handler, Deputy Rick Kemp, retired from the Sheriff’s Department. K9 Ranger and I immediately bonded and within 18 hours together we completed our certification and began working the streets. K9 Ranger is a Dutch Shepherd from Holland and even though he is a full grown dog he still acts like a puppy and just wants to play. 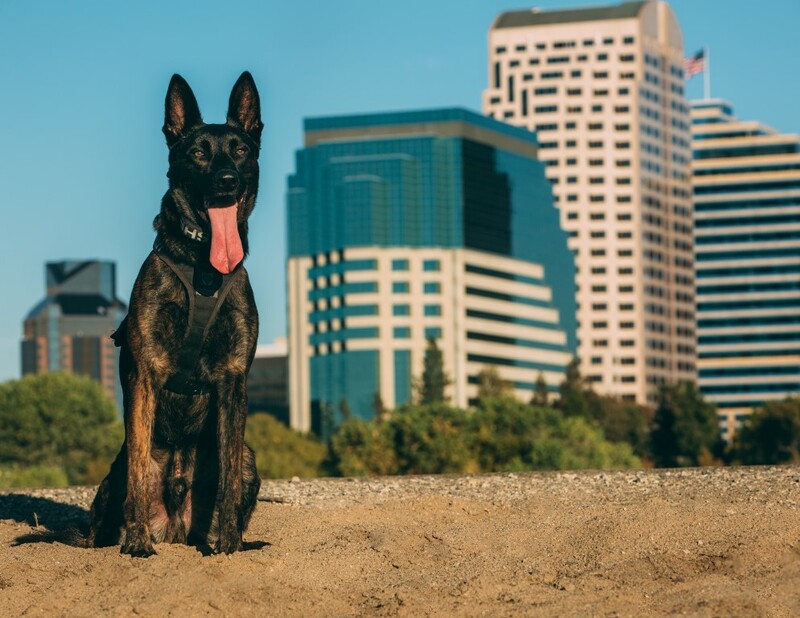 He enjoys jumping in the K9 car and going to work each day to help the citizens of Sacramento County. K9 Ranger is trained/certified in all aspects of a Patrol Canine, Evidence/firearms detection and a part of the SWAT/K9 team. 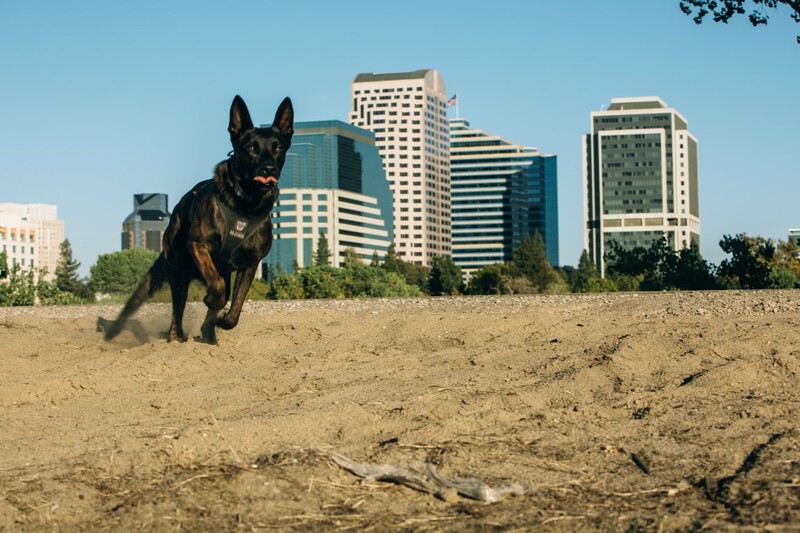 In his off time K9 Ranger enjoys playing fetch with his favorite tennis ball or playing tug of war with my personal German Shepherd, Axel.